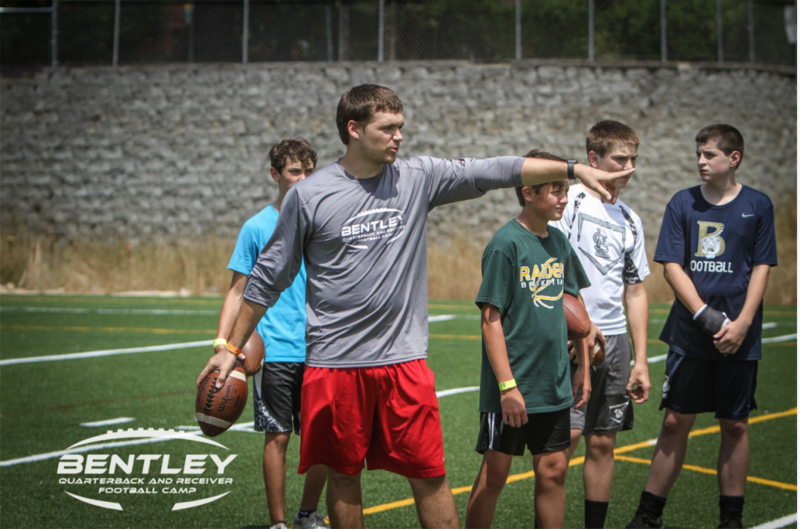 – QBs that he has coached own numerous national and state records in national and state records in passing. – one of only 3 head coaches in SC to win 4 consecutive State Titles and one of only 15 to win a total of 4 state championships. 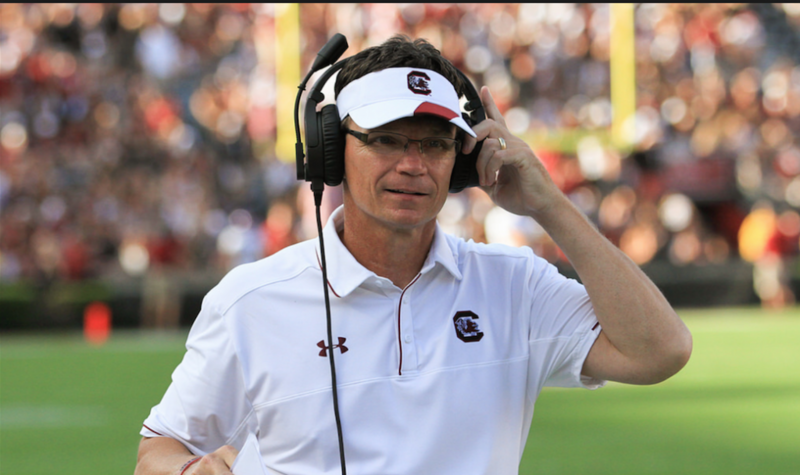 – He has coached 12 shrine bowl/north-south receivers and 24 receivers who have earned collegiate scholarships. Shuler, Jacob, and twins Brooks and Emily. Chas Dodd is a 2010 graduate of Byrnes High School and a 2014 graduate of Rutgers University. Chas was a three-year starter at quarterback for the Byrnes Rebels, during his career he passed for 10,640 yards and 111 touchdowns. He had a 42–3 record as a starter and led his team to two state championships. Chas began his collegiate football career at Rutgers University. He made his first collegiate start as a freshman against the University of Connecticut. 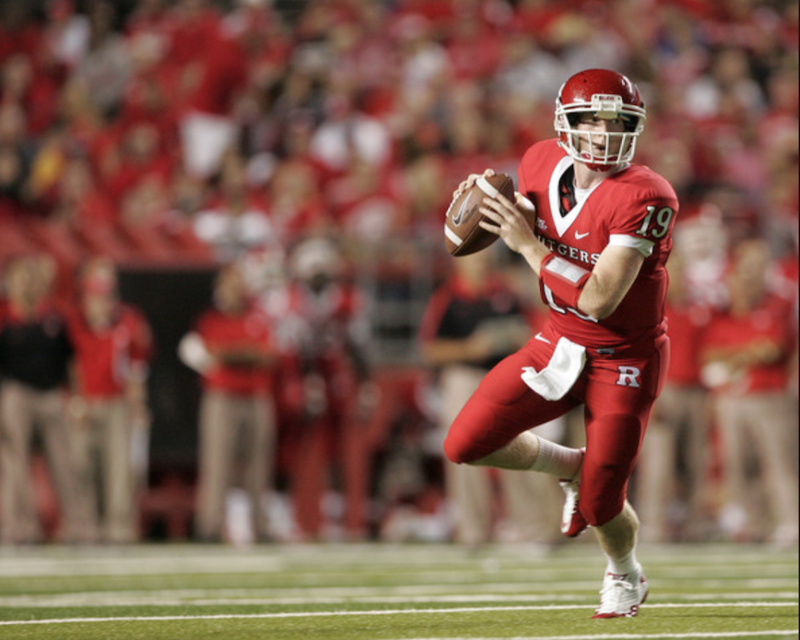 In that game, Dodd threw for 322 yards and two touchdowns, and Rutgers came back in the fourth quarter to defeat the Huskies 27–24. Dodd was named Big East Offensive Player of the Week that week. 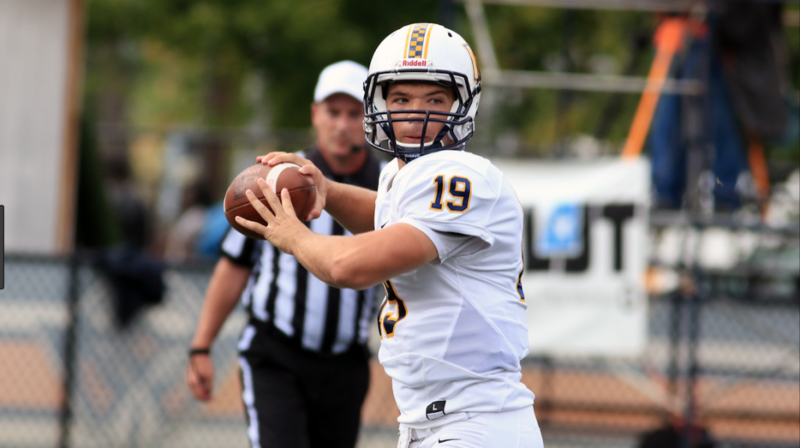 Chas finished his career seventh in school history with 4,079 passing yards and eighth with 336 completions. Chas was also named to the Big East All-Academic Football Team for both his sophomore and junior seasons. His senior year, he was named to the American Athletic Conference All-Academic team and Dean’s list. Chas also played professionally in the FIDAF league in Italy in 2015. Played in the Offense vs. Defense All-American Game in Orlando, Fla.
tied for the team lead with six touchdowns scored… named to the SEC Fall Academic Honor Roll… named the Joe Morrison Offensive Player in the Spring… worked as a counselor at the prestigious Manning Passing Academy in June. 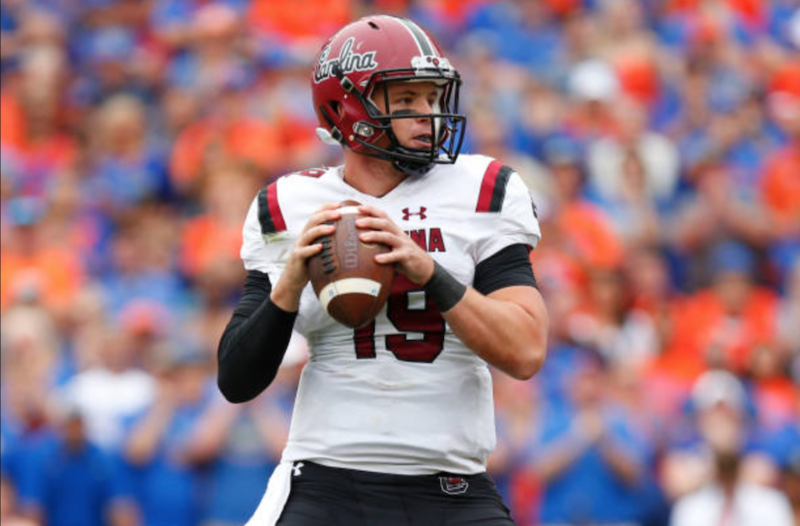 his first career start against an SEC opponent as the Gamecocks upset Tennessee. 300… was selected to play in the Under Armour All-American Game.